The most popular sports franchise in the world is back and they try to introduce enough new features to keep the game interesting. 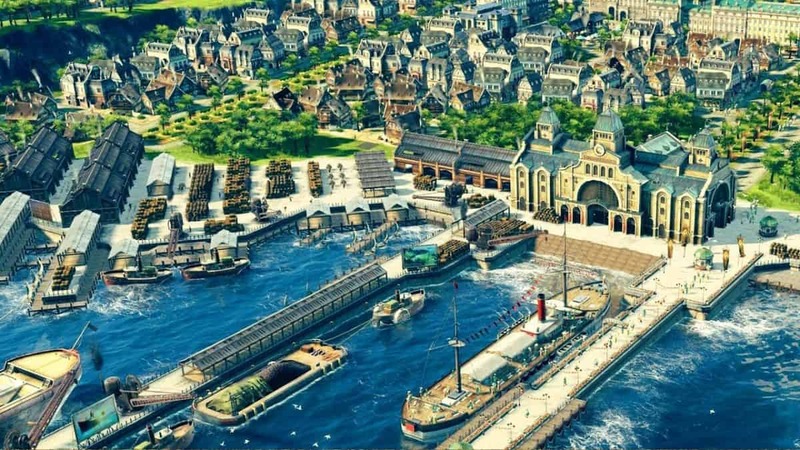 This year is no different and we have already been confirmed of a few features that will be a part of the game. Today we will be telling you about all of FIFA 19 new features. All of the FIFA 19 new features seem to be something that will improve the experience of the game quite considerably by changing stuff both on and off the pitch. Most of the new changes that are a part of the game are done so because of the Champions League. 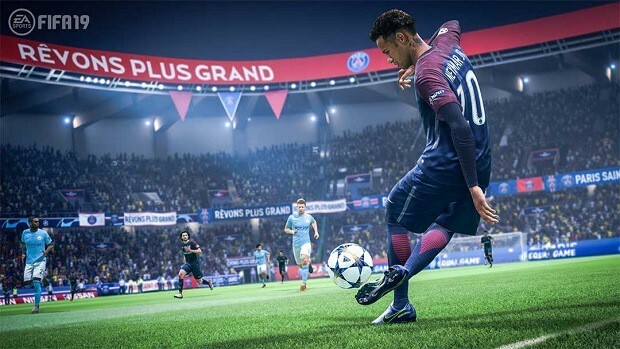 Champions League has not been a part of the game as EA Sports were not licensed but that is about to change as you will not be able to participate in The Champions League rather than the quite boring Champions Cup while playing Manager Mode. There are also some other changes made to the game, so let’s go ahead and take a look at all of them. These are all of the changes that have been made to FIFA 19. This is the biggest change as of yet as it completely changes the way that players react to the ball. This means that you will be able to have better close control and will be able to create better chances. 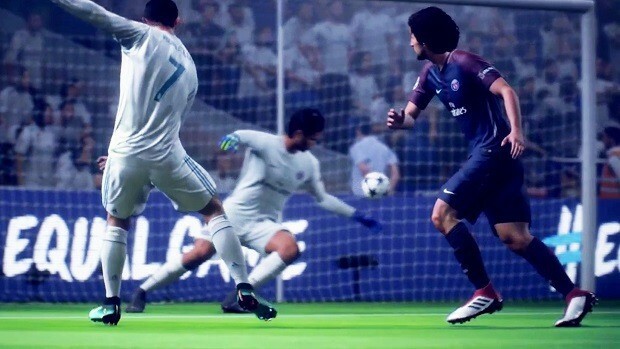 The first touches will also be better and you will be able to make full use of the extensive amounts of skills that players like Ronaldo, Messi, and Neymar have. This is a new mechanic that changes the way you score goals. This impacts how accurate you are when you strike the ball. You can double-tap the shoot button and the second tap will determine how well the shot actually is. It is not only for shooting as it also impacts the headers as well. This will be amazing for high-skilled players as they will be able to make maximum use of it. Alex Hunter will now be able to take part in the champions league. This is the last part of the trilogy and you will be able to put the saga to rest by having Alex Hunter be a Champions League winner. Quite exciting stuff! There are new Dynamic Tactics that you will be able to make use of when in the game. They give you a much better way to have control over your opponent during the game. Not a lot of information is available on this feature so we will just have to wait and see how it turns out. Now, you will be able to hear the Champions League commentators Derek Rae and Lee Dixon. This will make the game feel a lot more realistic as you will not have to hear the same 2 commentators in every single game that you play. Those are all the FIFA 19 new features. Let us know how you feel about them in the comments section below!